There’s been a 911 call, screaming, and an officer arrives at a house to find blood everywhere. Welcome to Meadowlark, Kansas and “The Day of the Killing”. Beautiful Bad is told from multiple POV’s and throughout different points in history. Maddie and Ian meet overseas and fall in love. They are married and have a son. After a camping accident that leaves Maddie with no memory of the events, she begins journaling as therapy. Maddie’s writing was my favorite, her voice chilled me and made me sad and scared all at once. But, as I finished, I found myself appreciating every POV for what it contributed to the final outcome. I’m really afraid to say more because I could go on-and-on, which will inevitably lead to spoilers (and I hate spoilers!). 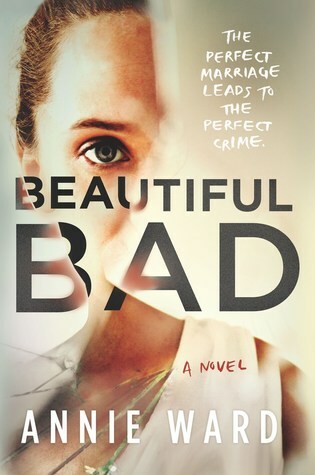 Annie Ward has crafted a magnificently plotted psychological thriller and Beautiful Bad is a book I’ll be thinking about for a long time to come. Not everyone can get justice the traditional way—that’s where Estlyn Collins comes in. 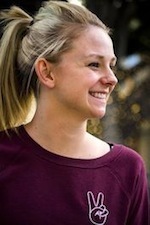 A young lawyer in Santa Monica, her “legal” service, After Twelve, works outside the courtroom to tip the scales when the justice system has failed. Thanks to her powerful underground network, Estlyn’s success rate is stellar, and her inbox stays filled with inquires from the desperate and vengeful. But when one of those names is a ghost from her past seeking vengeance against her, she’s shaken to her core. Off balance and scared to be alone, she makes an impulsive move for a guy. He’s a complication she doesn’t have time for, but it turns out he may also be an unlikely—if unwitting—asset. Treading the rapidly thinning line between personal and professional, Estlyn pursues her target while outrunning the one on her own back—only to find she may be running into a lot more than she bargained for. 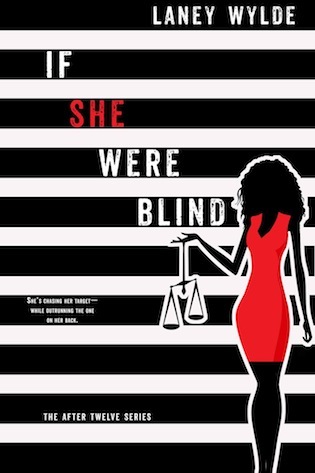 IF SHE WERE BLIND is the first book in the engaging New Adult series AFTER TWELVE by author Laney Wylde. 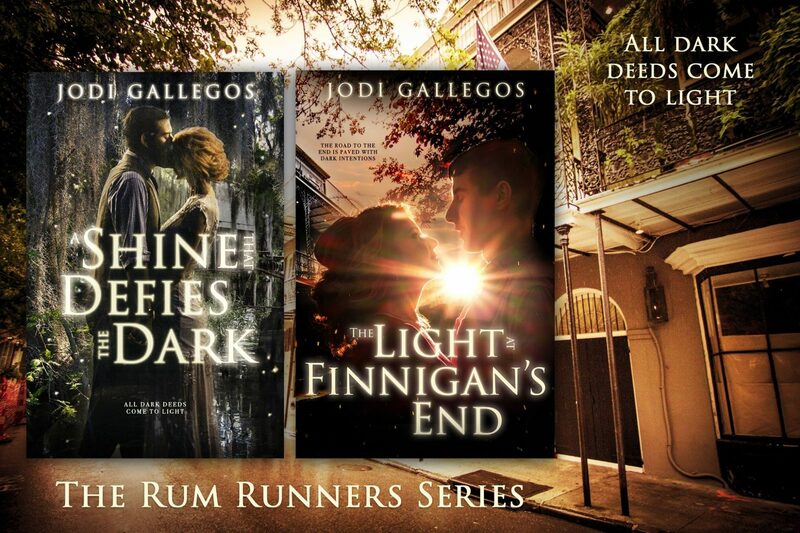 Perfect for fans of the television shows REVENGE, SCANDAL, and VERONICA MARS, the AFTER TWELVE Series is a gritty social-issue drama that delivers steamy romance, intrigue, and the most bittersweet revenge plots. Estlyn’s determination to right every wrong is sure to quench your thirst for justice, yet leave you wanting more. Only 99¢ during pre-orders only! Boy-mom, doctor’s wife, Christ-follower, mathematician, SoCal-dweller, lover of 30 Rock. I hope you’ll enjoy my debut, Never Touched, out November 12, and available for preorder!